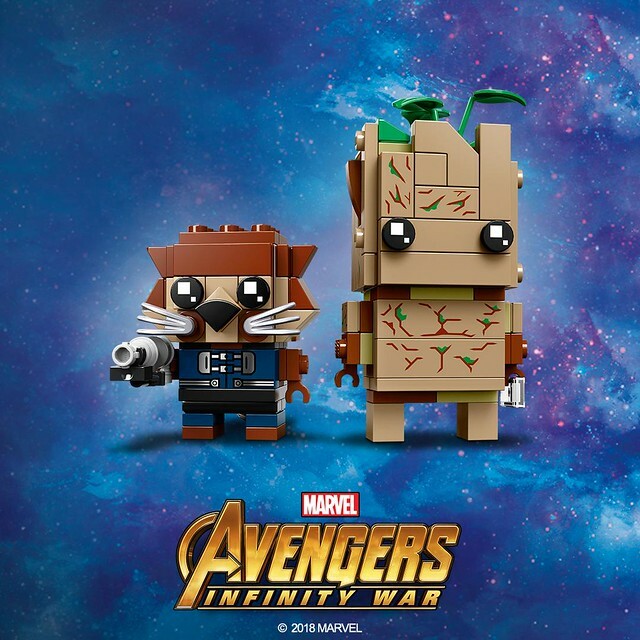 Trash Panda & Twig Brickheadz Are On The Way! To the surprise of absolutely no one. Rocket Raccoon and Groot are arguably the most popular characters in the Guardians Of The Galaxy, so it was surprising they didn’t come out sooner, if anything. I bought Thanos immediately after he hit shelves and now that I know this flora and fauna duo of mercenaries are incoming, I’ll be picking up Star Lord and Gamora, post haste. The pair look fantastic with a great balance of nice part usage and sweet printed pieces.